An East Preston man claims Irving Shipbuilding and the federal government are not ensuring that African-Nova Scotians are fairly represented in the multibillion-dollar shipbuilding contract in Halifax. A Nova Scotia man says he's concerned that African-Nova Scotians are not receiving adequate support to break into the shipbuilding industry in Halifax. Charles Brian Mintus, an East Preston resident who works in quality assurance in the oil and gas construction industry, has written a series of emails to federal and provincial politicians, including federal Defence Minister Harjit Sajjan, alleging that African-Nova Scotians have been excluded from training, education and employment support at Irving's Halifax shipyard. 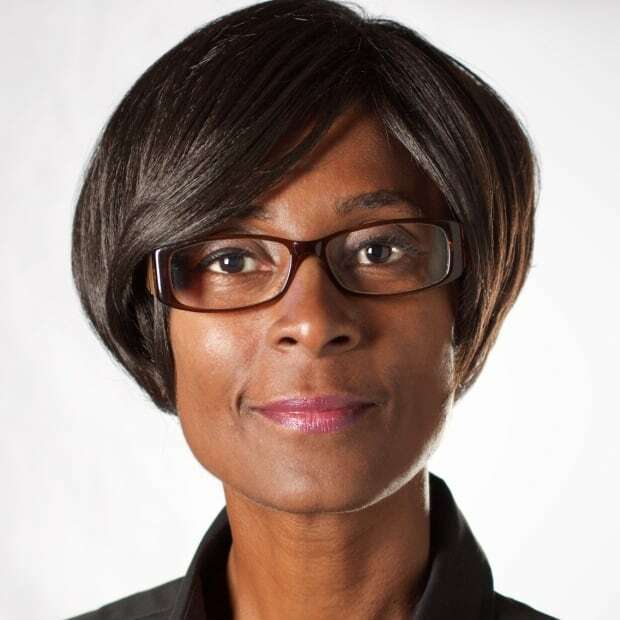 "African-Nova Scotians have been promised by past administrations that we would be included in all such initiatives and so I am petitioning you to correct what may have been a simple error and provide African-Nova Scotians with the same opportunities that have been accorded to Native Canadians and women," Mintus wrote last year in one email to the defence minister. 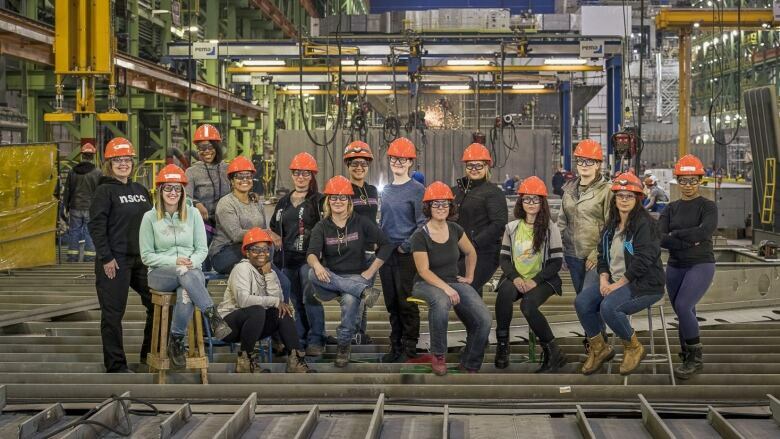 In June 2017, 15 women — including some African-Nova Scotians — graduated from Nova Scotia Community College's two-year welding or metal fabrication diploma programs under the Women Unlimited program and got jobs at the shipyard, according to Irving. And under the federal government's national shipbuilding strategy, approximately 700 Indigenous people on the East Coast received training: 32 returned to school for additional training and about 316 are employed in various trades — including as electricians, ironworkers, pipefitters, welders and machinists, Sajjan wrote in an email response to Mintus last August. But Mintus said he believes African-Nova Scotians remain under-represented in the shipyard. "If you have one or two black women in the women's group, that would be a far cry from the representation of blacks in general," he said. Mintus said he applied for, but was denied, an interview for a quality assurance manager job with the shipyard after he self-identified as a marginalized minority. Irving declined a request for interview but said in a statement that of the 1,536 workers at the shipyard, almost five per cent self-identify as being a visible minority. 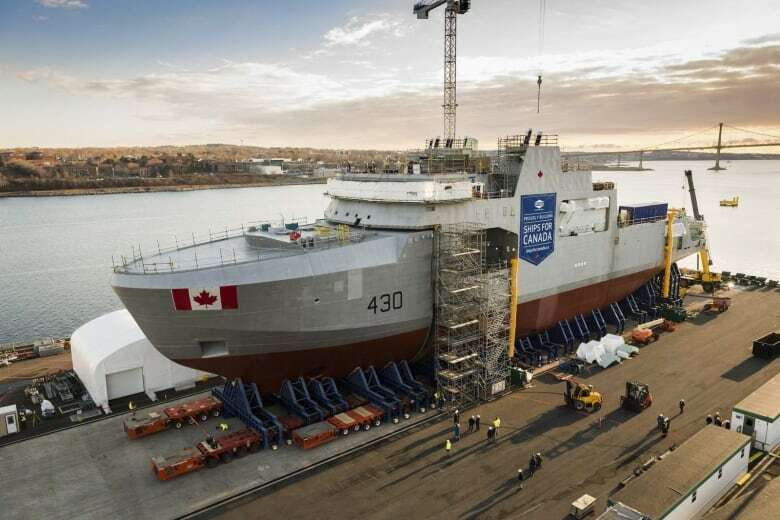 Company spokesperson Sean Lewis said in an email Tuesday that "Irving Shipbuilding is committed to providing equal opportunities for everyone. To ensure we have the best shipbuilders, we know that our workforce needs to be diverse and include individuals from different backgrounds, races and genders. "If there are not equal opportunities for everyone, then we're not getting the best shipbuilders." Irving Shipbuilding's Centre for Excellence at NSCC is also in the planning stage of a new program for African-Nova Scotians interested in shipbuilding careers. 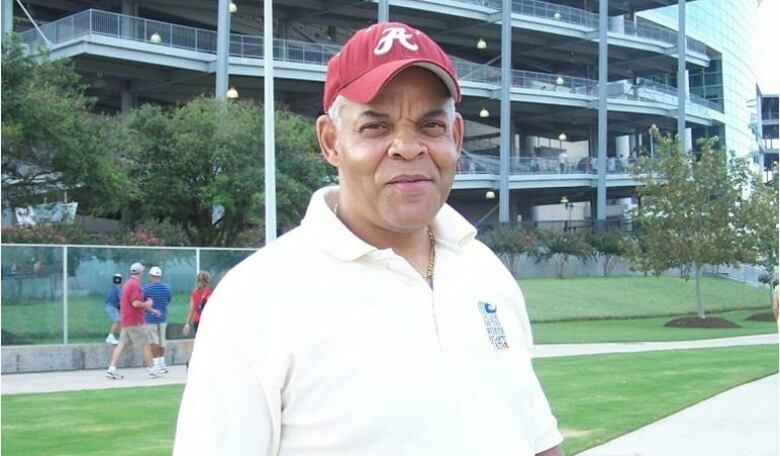 "We are currently in the development stage and are optimistic about a possible fall start date," Lewis wrote. "We hope to announce more details in the coming months." Lewis said the shipyard participates in the federal contractors program for employment equity, which is intended to address employment disadvantages for the four designated groups: women, Indigenous people, people with disabilities and members of visible minorities. Irving said it is also currently recruiting for a diversity and inclusion specialist who would be responsible for diversity programs throughout the company. In 2010, Irving won the contract to build between six and eight of the Arctic and offshore patrol vessels for $2.3 billion and 15 warships for $26 billion. As a result of delays with construction, Irving has said it is now planning to build five or six patrol vessels. The shipyard is supposed to finish the first ship in 2018. The last one is expected to be complete in 2022.